Fortnite is a fun game, sure, however if you’ve played both Fortnite and PUBG, you’ll have noticed that spatial audio in PUBG is leagues ahead of what it is in Fortnite. Using audio cues in PUBG makes it a lot easier to pinpoint the location of an enemy, while using audio cues in Fortnite is helpful, but not nearly as good as it should be especially in a game where you’re competing against 99 other actual players. Fortunately, Epic has taken note of this problem, and in a new blog post, the Fortnite developer has outlined the steps (no pun intended) it’s taking (and will be taking) to make spatial audio better in the game. Footstep sounds will be improved to make it easier to differentiate between footsteps above and below your location. Epic will also add more high frequency audio content to make it easier for players to pinpoint the location of steps. 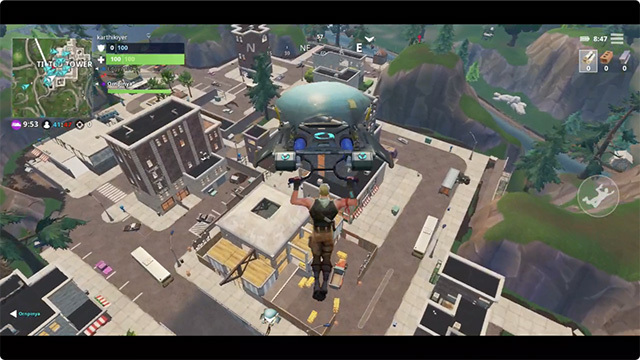 Glider audio will also be tweaked, and will use Doppler effect to give a more realistic feel when a glider passes above (or close by) a player. Glider opening and closing sounds will also be audible from further away. Fortnite will get a system to add audio-tells to players in movement through the air, including sounds for players jumping from launchpads, bounce pads, and more. 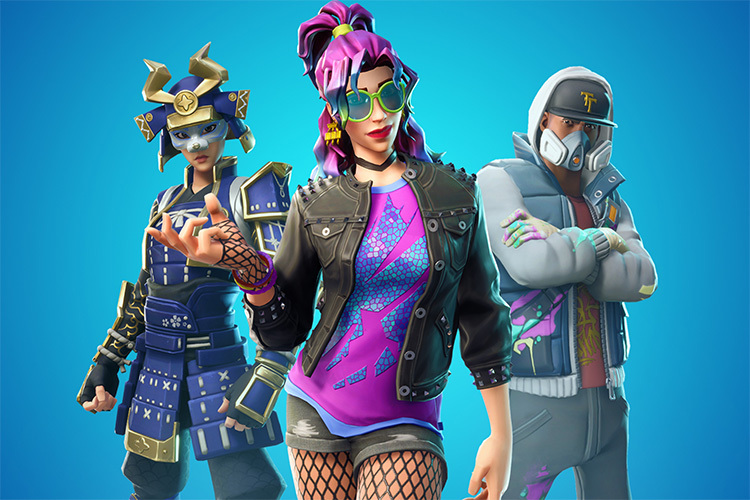 Epic will also be identifying cases where important sounds sometimes don’t play at all or get mixed up in the chaos. Once these cases are identified, they will also be fixed. Season 6 hits Fortnite on September 27, so we can expect some improvement in Fortnite’s audio system then, while more changes continue to arrive throughout the Season.